CHEO. He left the residual of his estate with instructions for it to be endowed; meaning that the capital would be preserved in perpetuity and the annual interest would be used to fund the important work at CHEO. When Mr. Cochrane died in 1985 the CHEO Foundation received $540,000 from his estate and established the Weldon Cochrane Endowment Fund as directed in his Will. Much has happened and changed at CHEO since his death and in that time his legacy gift has grown to $4.6 million. The impact of Mr. Cochrane’s generous gift is probably beyond what he could have even imagined when he made it over 30 years ago. 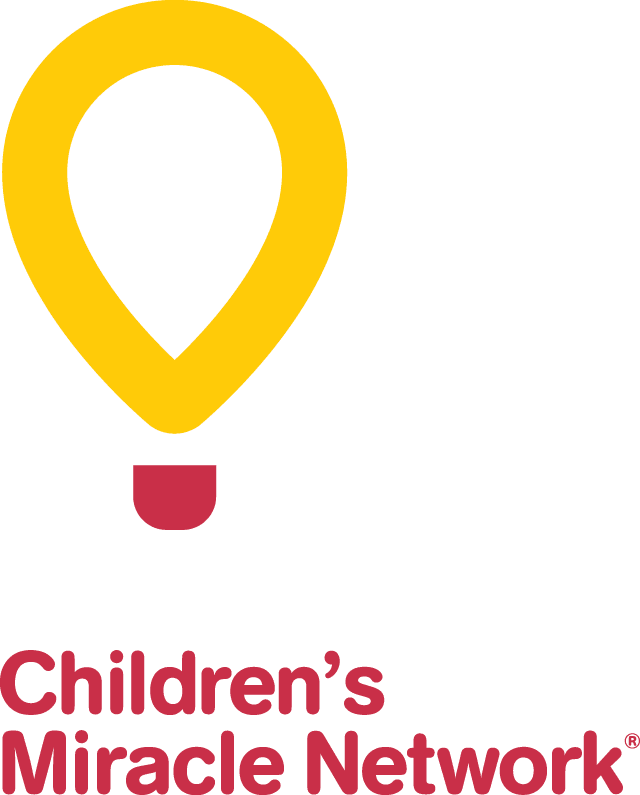 Moving forward 80 percent of the interest generated from this fund will be invested in medical equipment, research and hospital programs at CHEO. The remaining 20 percent will be reinvested to allow the fund to continue to grow. In 25 years $6.4 million (80%) will go to the hospital and $1.6 million (20%) will be reinvested bringing the total value of the fund to $6.2 million. In 50 years $15 million (80%) will go to the hospital and $3.8 million (20%) will be reinvested bringing the total value of the fund to $8.4 million. In 100 years $42.2 million (80%) will go to the hospital and $10.6 million (20%) will be reinvested bringing the total value of the fund to $15.2 million. His legacy lives on and continues to make a difference in the lives of young patients at CHEO today, and for future generations. As CHEO marks its 40th anniversary this year, we look back and honour not only those in our community who made our local children’s hospital a reality, but also donors like Mr. Cochrane who made children a priority. Why not honour what is most important to you during your lifetime by considering a gift in Will to CHEO. Our children, youth and families deserve to always have excellent health care, to benefit from lifesaving research and be provided with the support programs to live happy and healthy lives now and forever.